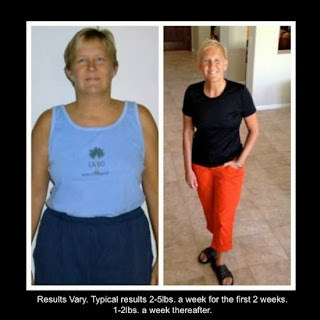 Health Coach Jobs | Health Coach Resource: "Look Mom! No Headaches!" Meet Karen - she turned 50 and found that she was one box away from obese on the BMI chart. She also had the early stages of high blood pressure and knew where that lead.